Both photos are wonderful and colorful but that top shot is breathtaking. Isn't that place magical?! I know, Kate, it was a truly magical place. 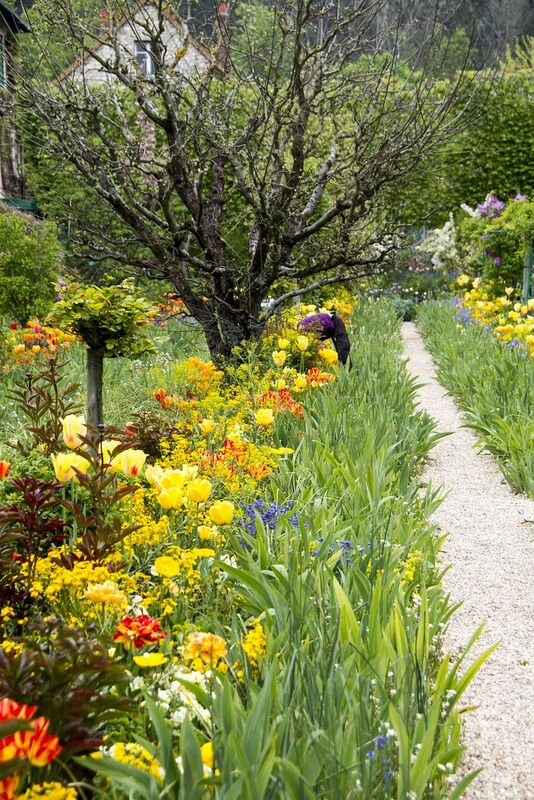 I loved the comfortableness of the house with the explosion of color and elegance of the gardens. 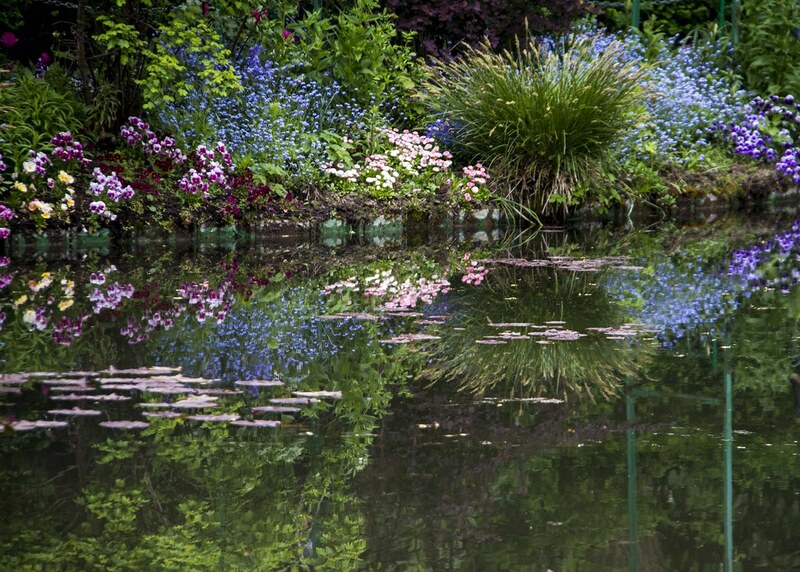 It gave me a new appreciation for Monet.